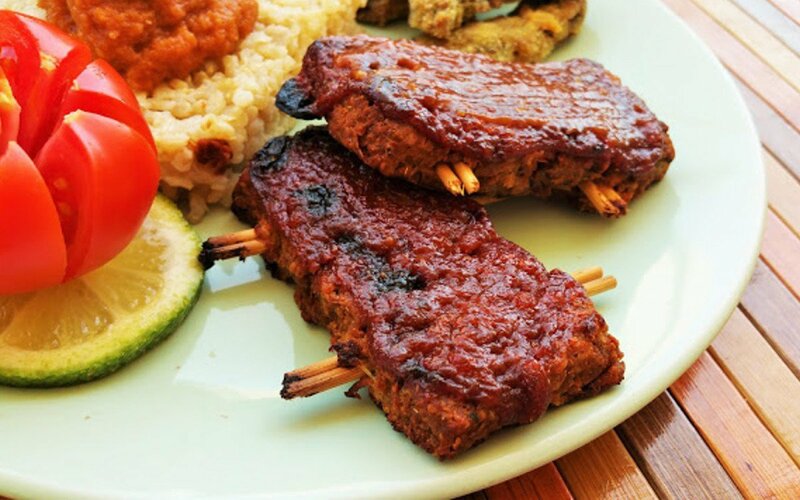 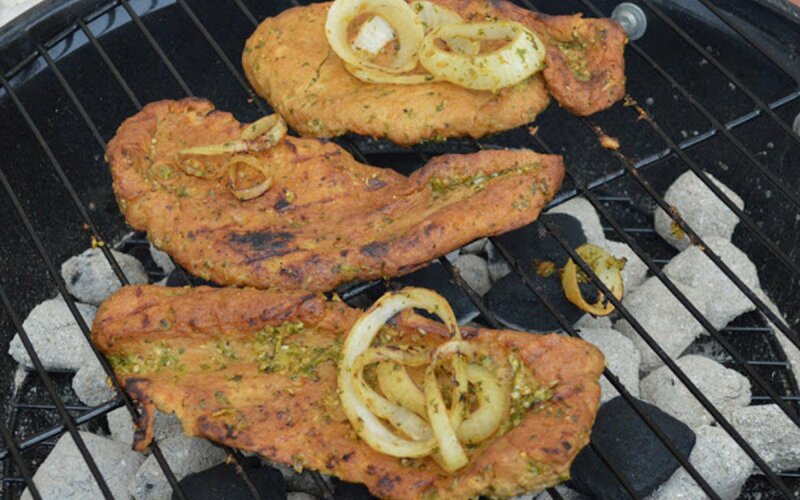 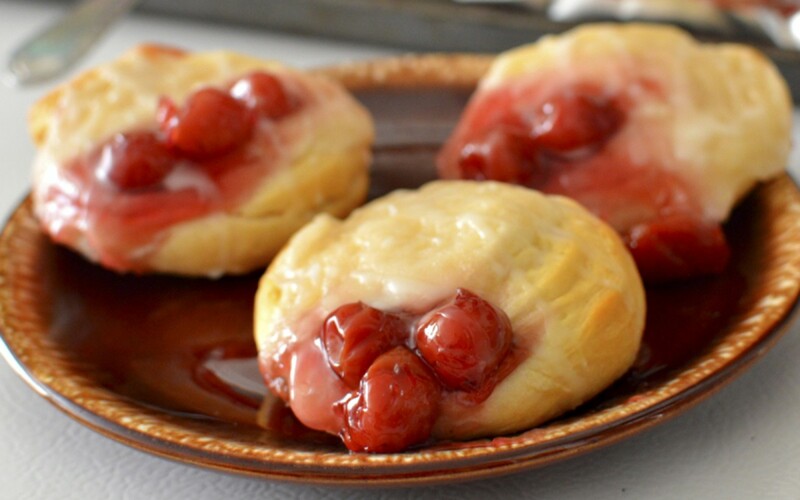 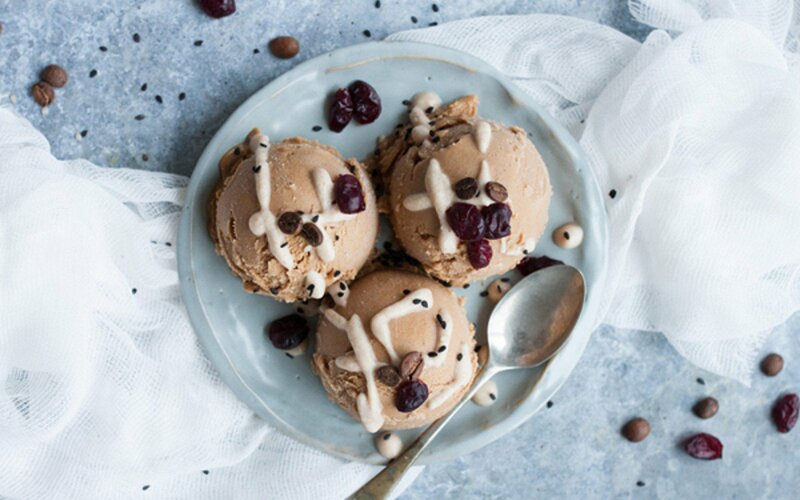 These vegan recipes will help make saying goodbye to summer a little easier. 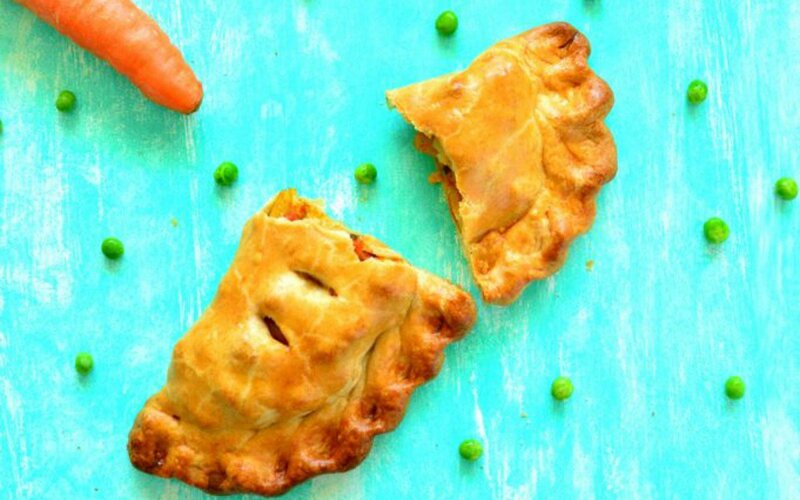 You’ll love these delicious, savory veggie hand pies with a mildly spiced filling of carrots, cauliflower, peas, potatoes, onions, jalapeños, and tomatoes. 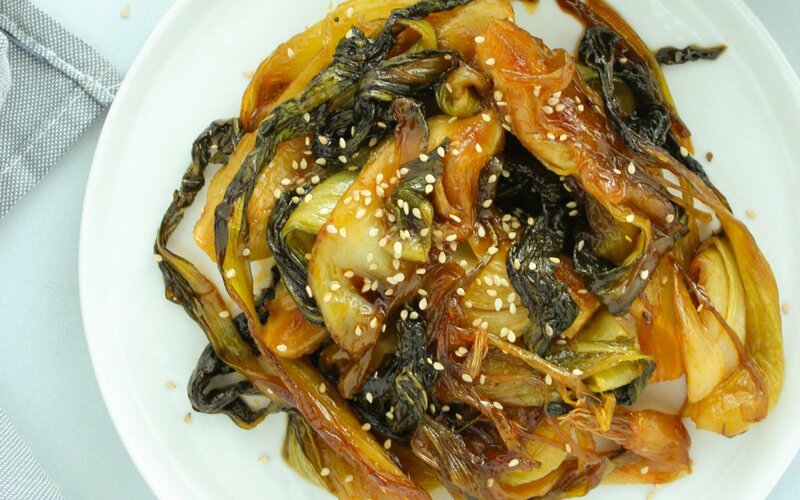 This bok choy has a mouthwatering mixture of spicy and sweet. 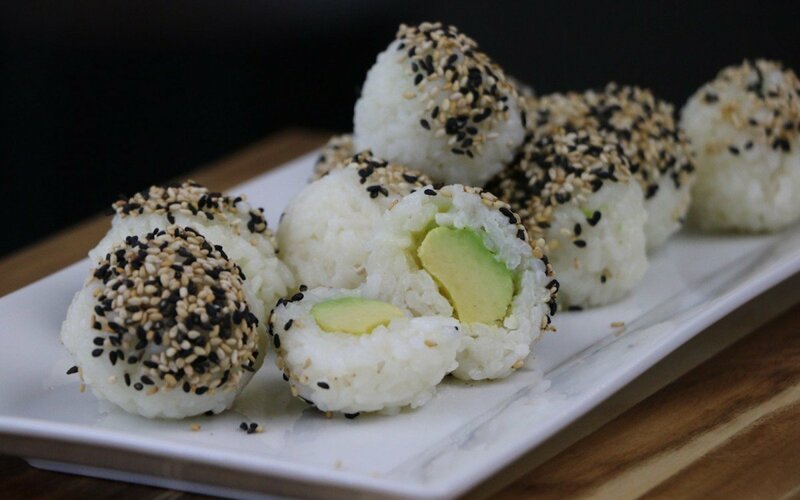 You don’t need a bamboo rolling mat to make these avocado sushi balls — all you need is your hands!